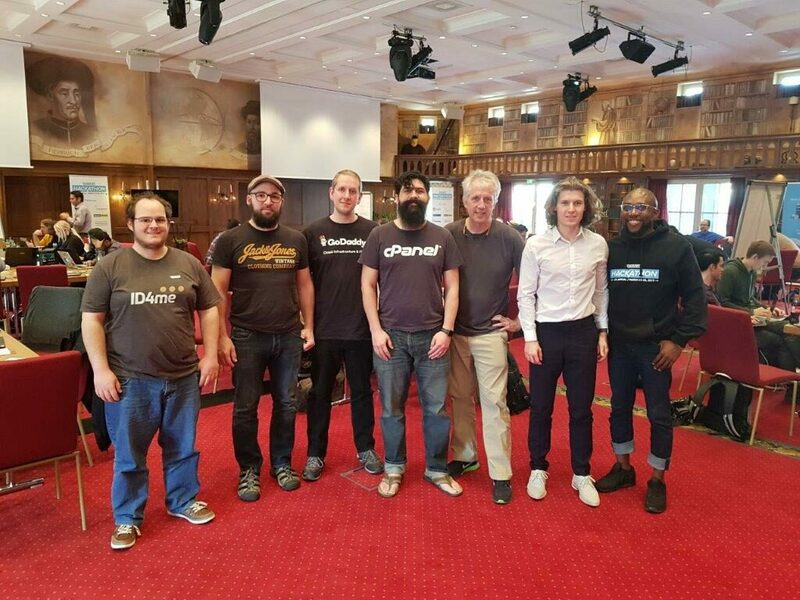 On March 23rd through March 25th Domain Connect participated in the CloudFest Hackathon. Our team implemented a library that implements the Domain Connect protocol for DNS Providers. Using this, we protoptyped implementations on top of PowerDNS, cPanel, and Bind. This library fills a huge gap in gaining adoption. We’ve had great sample code for Service Providers for a couple of years, but no sample code to help the DNS Providers. This library solves the harder problems of Domain Connect. This includes verification of signatures, processing variables into templates, and applying the template to an existing zone and dealing with conflict resolution. The DNS Provider still needs to implement elements of the protocol the flow, including gaining consent, verification of domain ownership, and handling of redirects and UX flow. The DNS Provide also needs to read and write the actual zone contents. But the library handles some of the more difficult challenges DNS Providers face.